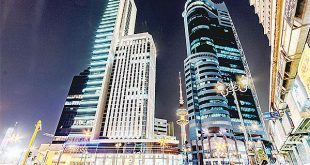 KUWAIT CITY, Aug 12: The number of marriages reduced by five percent — from 14,693 in 2016 to 13,932 in 2017; a difference of 761, reports Al-Qabas daily. 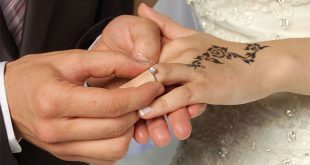 Recent statistics showed that marriage between a Kuwaiti couple reached 62.7 percent of the total number while the non- Kuwaitis reached 21.7 percent. Experts have warned about the rising number of Kuwaiti youths who are not interested in marriage for a number of reasons: high dowry, high cost of wedding parties, housing crisis, desire to achieve dreams, selfishness and social media. A study conducted by Dean of the College of Social Sciences in Kuwait University Hamoud Al-Qasha’an revealed that males constitute 31 percent of citizens 30 years old and above who are not married and 22 percent for their female counterparts. Al-Qasha’an revealed the main reason why men do not get married is non-realization of dreams, while the women cited failure to find a suitable partner. On the other hand, academician Saleh Al-Rashid pointed out the lack of interest in marriage in the Kuwaiti society is not a new phenomenon, but the problem is the increasing number of men and women who do not want to get married. 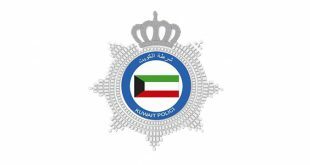 In another development, Kuwait Oil Tankers Company (KOTC) intends to grant a contract worth KD 2.6 million for a gas cylinder filling station in Uhm Al-Aish to a local company, reports Al-Anba daily quoting sources. Sources confirmed the local company offered the lowest price among the six companies which participated in the bidding. 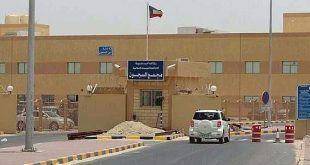 Sources added Ahm Al-Aish Gas Cylinders Filling Plant supplies 15 million gas cylinders annually.